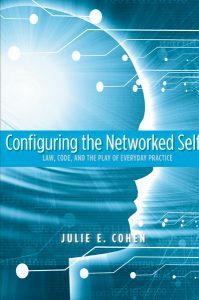 Configuring the Networked Self was published by Yale University Press in 2012. It won the Association of Internet Researchers 2013 Book Award and was shortlisted for the Surveillance and Society Journal’s 2013 Book Prize. To buy the book, click here or check with the bookstore of your choice. This printable version is made available under a Creative Commons Attribution NonCommercial ShareAlike license.